DSP Electrical Contractors Ltd Install and maintain fire alarm systems throughout the UK, we offer a wide range of manufactures and types of equipment to suit your exact requirements. 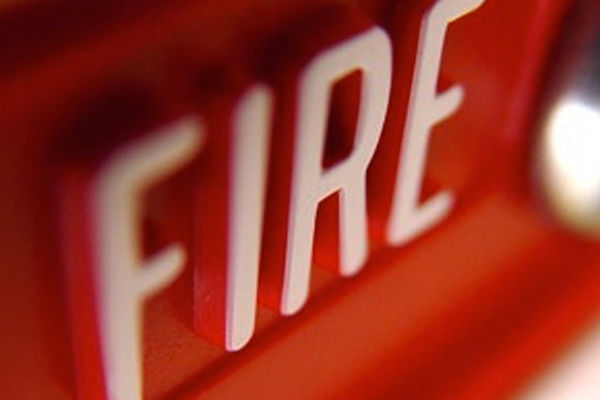 We specialise in fire detection systems and are fully experienced in all aspects of fire protection including specialist applications such as smoke aspirating systems. Our experience extends from small conventional systems to large intelligent systems and we have been involved in small to major projects including retail, commercial, industrial installations. As an independent company we do not promote a single manufactured brand and this allows us to offer impartial advice on equipment and system designs. Due to experience we are able to offer packages to include design, supply, installation, commissioning and maintenance to suit all sizes of system and variations of equipment required.